Can 7 Day Locksmith Handle All types of Car Keys? It is such a huge headache to lose your keys or to break it. Just imagine that after a hard and tiring day at work, all you want to do is to come home to a home cooked meal and relax. Or worse, you just had a late night out with your friends and want to go home and rest. But then things happen. So what is the best way to deal with it? Call Locksmith San Diego and have your car keys replaced right then and there. Okay, once you lose or damage your cars set of keys, you definitely have the option to have your car towed by the dealer and have your car keys replaced by them. However, the downfall of this action is that you will have to spend an enormous amount of money to get it done. First of all, you need to pay for the towing service. Although some dealers offer this for free, most of them charge you a fee. Next is that you will have to shell out for the key replacement itself. 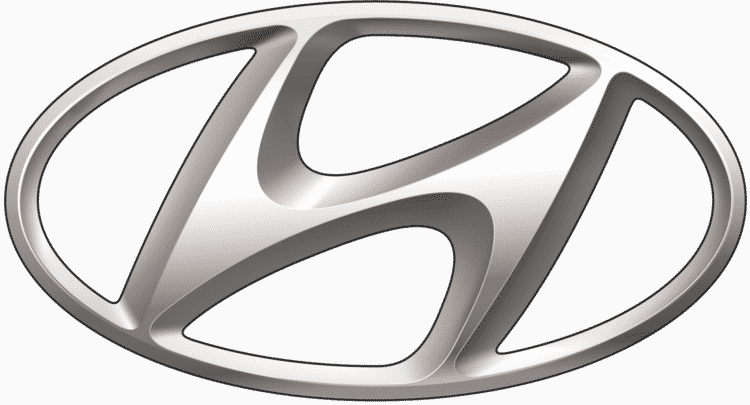 Normally, car dealers charge at least twice more than a Hyundai key replacement San Diego locksmith. For all the costs considered and put into it, calling your locksmith is the better choice since you will also get top quality car key replacement for your lost or damaged key set. with such a complicated machine that can produce the winding marks. These machines are rare since these are much more expensive than the usual key cutting machines. This is the type of key where a transponder micro-chip can be put inside its’ head. A transponder chip acts as a security detail of the car and key because it sends out a sensor signal to the ignition shaft. If the ignition shaft recognizes the signal, it then proceeds to start the car. If not, then the car will not start no matter what you do. The transponder chip can be programmed by any licensed member of the Associated Locksmith of America. If this type of key is rare, then a rolled-into-one key set is much rarer. This type of key combines a laser cut key with an fob device. So if you lose this set of keys, you will then have to replace both laser formed key and the fob device. A switchblade type of key is so handy. The cool thing about it is that the shaft of the key can be folded into a slot in the fob remote control. If you are about to use your car key, all you need to do is to pop the key from its slot. The key shaft can be a laser formed key or just a basic cut. The nice thing about it is that the parts of a switchblade key can be bought individually. And it goes without saying that if and when this key type is lost or damaged, you can still have a replacement key from your Hyundai key replacement San Diego locksmith. Another type of key that 7 Day Locksmith is adept in replacing is called the smart key. These come in the form of fob keys that are usually found in the dashboard of a car. But in more modern times, these smart keys are now manufactures in such a way that you can carry them around in your pocket or purse. This type of key allows the owner of the car to switch the car by just pushing a button. What makes this key type different from all the other types of keys out there? It has this ability to use different types of security codes that keeps on changing. It changes codes at random thus allowing two types of security barriers. The first is that it eliminates the chances from being hacked. Cyber thieves cannot hack into it since its security codes keep on changing. A computer in the car receives and reads the signal from the smart key once it is activated. If the security code has been verified, it proceeds to switch the engine on. However, if you accidentally lose or damage your smart key, you will now be on lockout emergency. You can definitely call on the best Hyundai replacement key San Diego to come to you and produce a replacement for your smart key. However, you need to have your security codes programmed into it. You can also call on the Hyundai dealer for a replacement however, this will cost you a lot of money. The truth is that there is no easy way to have your car keys replaced but to call the best locksmith in San Diego to do the job for you. The fact of the matter is that every year, cars are being developed based on the technology present during that time. This goes the same with the keys that go with it. Every now and then, keys are getting to be more advanced in every way possible. The reason for this is security against car theft. This is the main reason why losing your keys or damaging it and rendering it useless is such a pain in the neck. The reason being is that your car is now more susceptible to getting stolen which not something you want to happen. Thankfully, there is one auto locksmith out here in San Diego that can replace any type of car key available. It does not matter if it has to deal with lost car keys or ignition lock repair, the fact of the matter is they are equipped and trained to replace your keys. Truly only a technologically advanced and well trained locksmith company can deal with all the advancement that all car key makers are practicing. Having the right equipment and technical knowledge on how to replace these keys are a big plus.